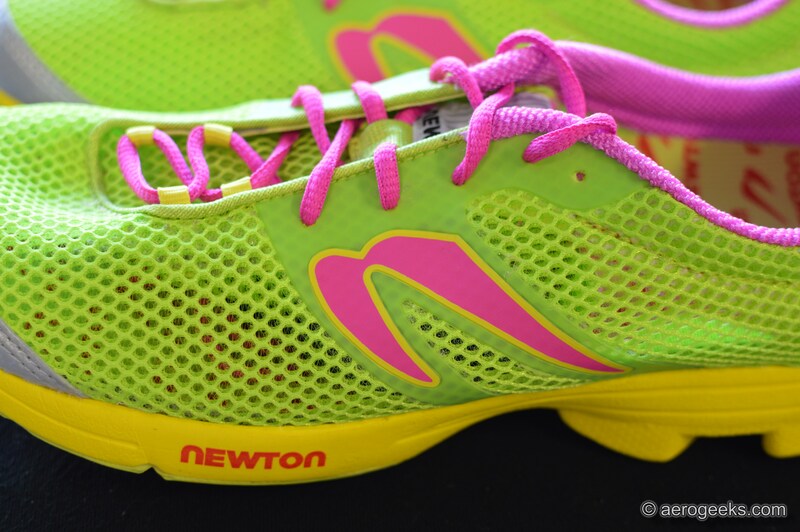 We first started running with the Distance Elites back in February, and we have to admit that we were a bit unsure of what to make of Newton’s trademark “lug” technology. It’s been just about two months now, which means our time with these shoes is coming to a close. Read on for our final thoughts on the Distance Elites. Originally designed for Newton’s elite racing team, the Distance Elite was a new addition to the company’s shoe lineup and came recommended for both high- or low-distance running. 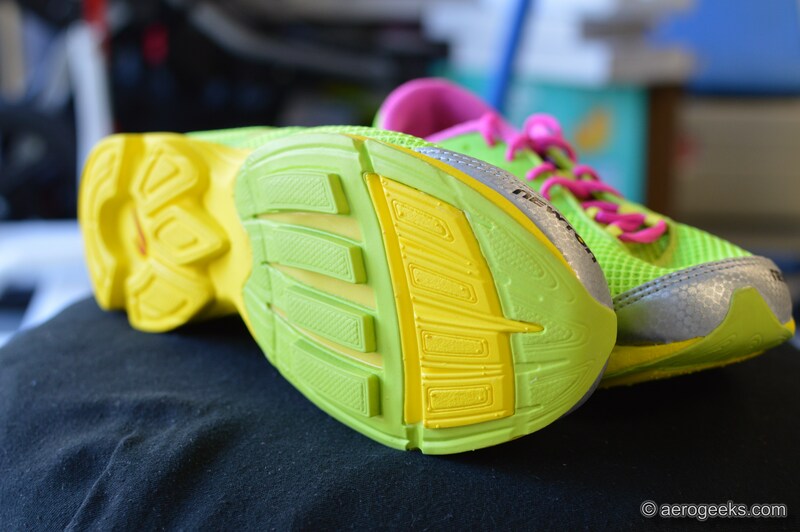 We tested the Newtons over distances varying between 3 and 10 miles. And while we encountered no issues with the shoes up to 10 miles, we admittedly preferred wearing them for our shorter speed workouts (or keeping it solely as a race-day shoe). They simply seemed better suited for this. The Distance Elites were light, responsive, and—for lack of a better term—almost spring-like. 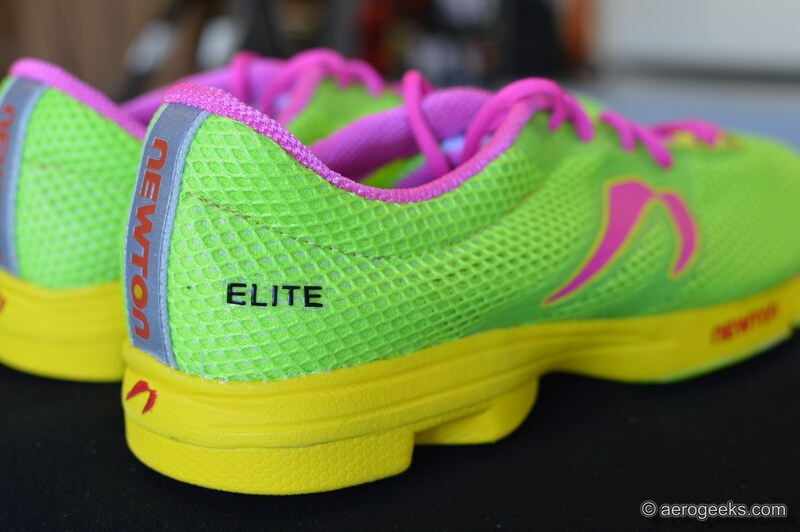 We’d mentioned that quality in our earlier First Run article where we described the Distance Elite’s cushioning as “trampoline-like.” This feeling held true throughout our time with the Newtons. Next up is the question on everyone’s minds—what about those outsole lugs? The truth is that they take some getting used to, as well as some carefully thought out purchasing decisions. 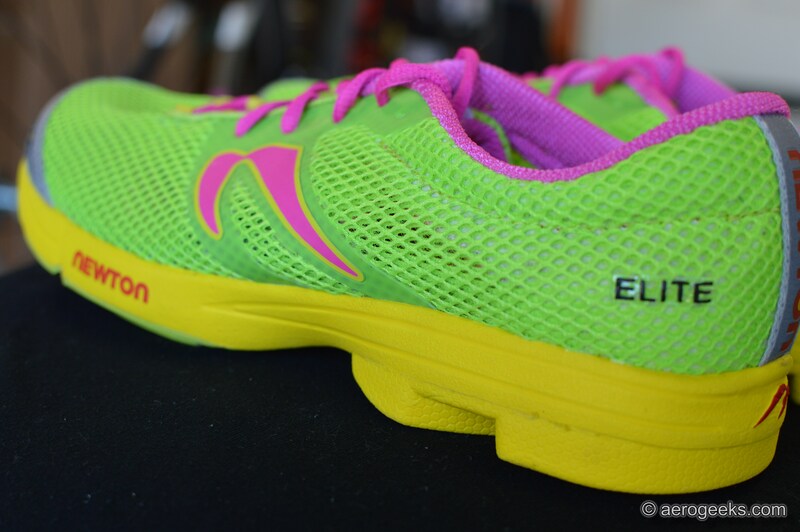 We took time breaking in our Distance Elites for a few days simply by wearing them around town, running errands, etc. We did this before ever taking them out for a run. Even just wearing the shoes for a few hours during the week helped us become more comfortable with the feel of the 4 outsole lugs. If you’ve never worn a pair of Newtons before, we’d highly recommend this kind of quick break-in period. 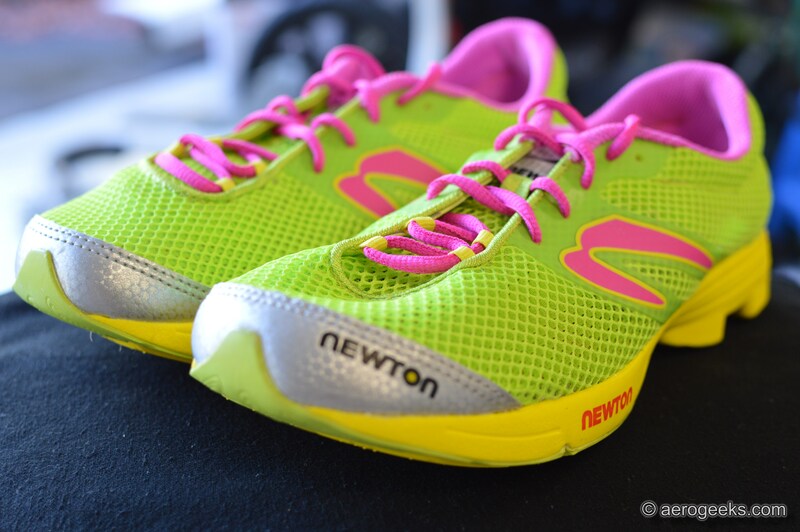 Also, it’s worth noting that Newton makes a significant effort to educate its customers on which shoes to buy. There’s an entire page of their website dedicated to this: http://www.newtonrunning.com/why/choosing-a-shoe. And for good reason—most athletes are wearing the wrong kind of shoe and never realize it. Now did we feel like the lugs made a significant impact on our runs either positively or negatively? We did feel as though the shoes encouraged a quicker stride, which is exactly what you’d want in a shoe. They felt comfortable, stable, and adapted to our natural running form. In other words, we didn’t feel like we had to adapt to the shoe. 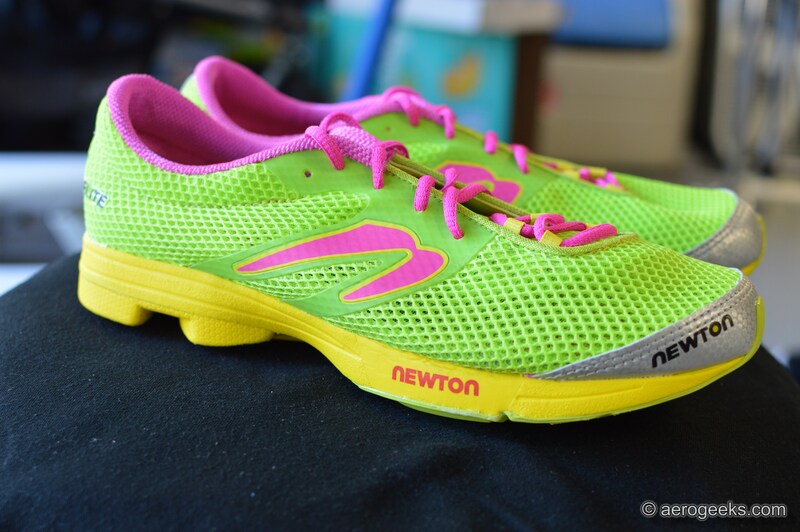 Technological details aside, we were very happy with the Newtons. Now this did come as a surprise considering that we were a bit intimidated by the thought of running on the lugs. We were sure we’d feel off balance and change our form to compensate. Fortunately, that wasn’t the case at all. As we were doing our research on Newton’s technology, we realized that we weren’t the only ones wondering if the lugs made a difference. In fact, there was an entire study dedicated to it published by Footwear Science. According to the study, the lugs in the forefoot of Newton running shoes provided an average boost of 1% in running economy for runners who had never worn the shoes before. 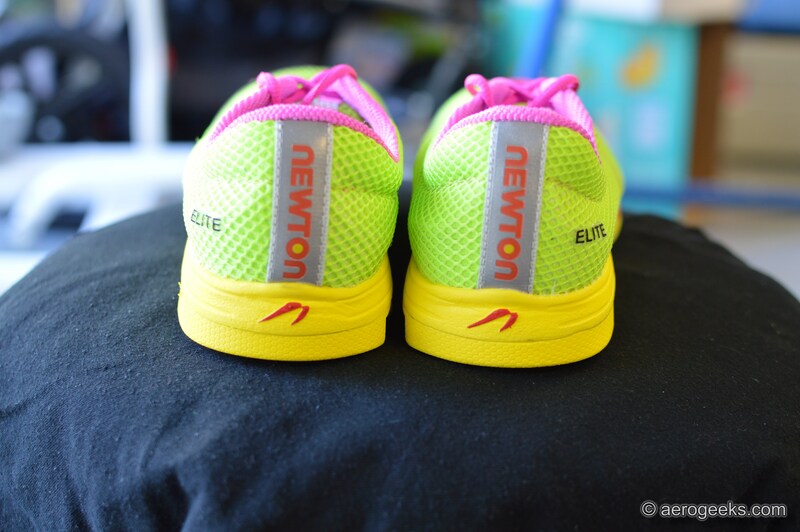 Continuing to delve into the design of the shoe, all Newton shoes, including the Distance Elites, were designed to provide a more level-to-the-ground platform with minimal drop, or height difference between the height of the heel and the ball of the foot. Again, this design is meant to allow the runner to find their optimal position, rather than accommodating their form for the shoe. The upper material is crafted from highly breathable, lightweight open-air mesh and features an asymmetrical lacing system. All materials held up well during our two-month testing period. 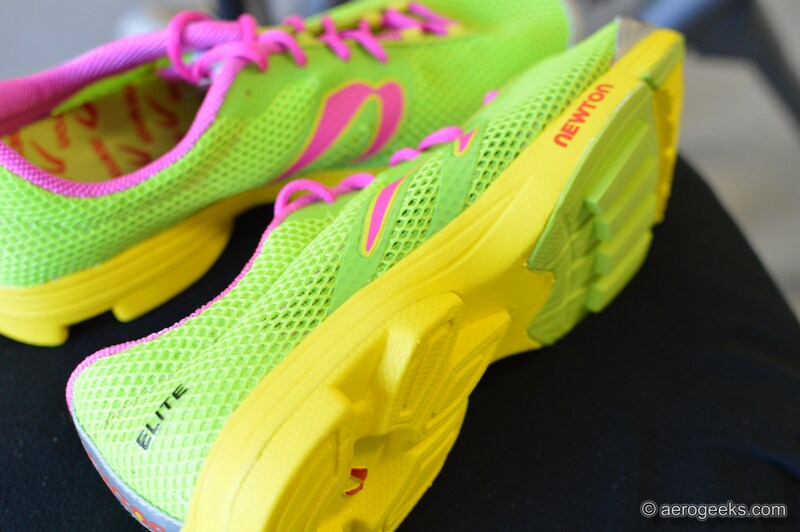 Aside from some dirt and normal wear and tear, we experienced no issues with the Distance Elite’s materials. We did, however, find the lacing to be a bit touchy throughout our testing. We had to be careful not to tighten too much or too little to achieve the optimal fit. But as we’d mentioned in our First Run article, it meant nothing more than a few extra seconds of care while lacing. As for looks, we maintain that these shoes are bright—really bright. But in our opinion that’s a good thing for two reasons. First, we do most of our training early in the morning before the sun comes up. Therefore we need all the help we can get when it comes to being seen by motorists. Overall, we enjoyed many runs in our Distance Elites and were surprised how quickly we were able to become accustomed to—and really completely forget about—the presence of Newton’s outsole lugs. If you’re looking for a light, responsive shoe for race day, consider giving the Distance Elites a second look.